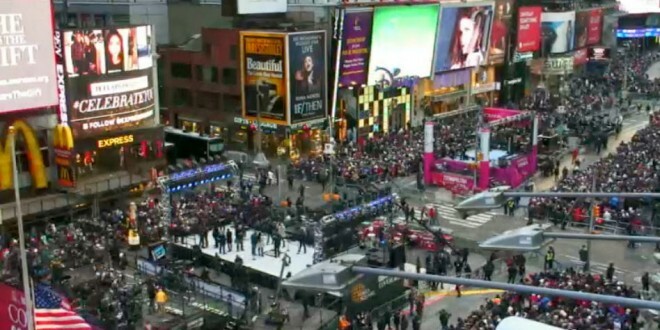 Times Square Is Already Full - Joe.My.God. It’s almost nine hours before midnight and Times Square is already mobbed. EarthCam is streaming live shots from multiple angles. Next Happy New Year, JMG Community!